I've attached the agenda for Tuesday's meeting. A draft copy of the calendar will be sent before Tuesday night. Retreats, Retreats are Coming to Town Soon! Sorry for delay, our volunteers are ready to train! Your dates and locations are on this flyer. Troops we have new incentives for prizes at retreats for you, so please send a representative. Sea Base Contingency and all! Please register on this site so we can know you are coming, if you receive this and you are not doing popcorn forward to your Scout Master or Cub Master so they can help us by assigning someone else. Please forgive us if you receive this more than once, we do our best to get it out to the masses. Let's Start Our Engine and Pop Some Popcorn! We have attached Popcorn Dates, Commission, Printed Sheet for Show and Sell Sites for Product Cost, and Show and Sell Forms for your convenience. At retreats this year, we will have fill it up prize (remote cars), Take Order Forms, Show and Sell Signs, and Military Receipts, so Register by June 25th so we can have your materials ready to hand to you. This Saturday at 8:00 am, members of Talahi Lodge will be meeting at Moore Funeral Home, 1219 North Davis Drive, Arlington, TX 76012, to place flags on the graves of veterans resting at the Moore Cemetery. If you would like to participate, please show up a little before 8:00 and wear your Class A with and OA Sash. Mr. Rodney Gibson (Troop 380) will be there to make sure you get pointed in the right direction. Don't forget to bring some water to keep hydrated, and your service can be counted as service hours toward your rank advancement. Sid Richardson -- Urgent Help Needed. Sid Richardson Scout Ranch was hit hard Last night by the storms that blew through. Most of the damage is in tree limbs that fell. We need anyone who can to come out to Sid sometime this Weekend. The ranger has set up a work day for May 22-24 to get the camp cleaned so we are ready for summer camp. Thank you for accepting a leadership position with your local District Committee for 2015-2016. Your involvement on the committee supports the programs that deliver Scouting directly to our youth. Monday, May 18 in Waco and Tuesday, May 19 in Hurst, the Longhorn Council Executive Committee will be holding a workshop for all members of district committees, returning and new. The workshops will begin at 6:30 PM and conclude by 9:00 PM. Items to be covered at this year's workshop includes the New Cub Scout program, the five Council objectives for 2015 and information from all areas of district operation. There will be information about the direction Cub Scouting is going, and how you can help make it have a positive impact for boys and their families. Breakout sessions for each operating committee will be held. The workshop held in Waco on May 18 will be held at the First United Methodist Church, 4901 Cobbs Dr., Waco, TX 76710. The workshop on May 19 will be held at the LHC Service Center, 850 Cannon Dr., Hurst, 76054. No official RSVP is necessary but if you would let us know you are planning on attending by replying to this email, we can be sure to have enough seating and popcorn snacks. We'll see you on Monday, May 18 or Tuesday, May 19. PS. Registration for 2015-2016 District Committee positions are being renewed in each district at this time. Applications and fees can be collected at either workshop. Your help with completing this process by May 31 will be greatly appreciated. Contact your district chairman for details and questions. Come enjoy some great pizza at Mellow Mushroom this Sunday and help fund summer camp activities and equipment for Troop 68. 20% of your purchase will be donated to the Troop ALL DAY on Sunday, May 17th. 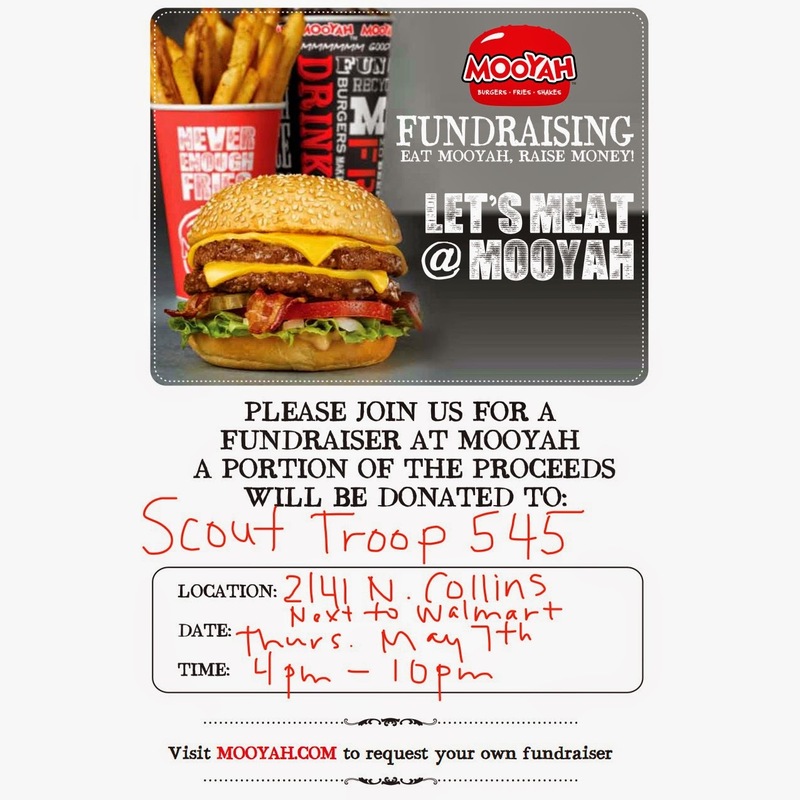 Be sure and mention Troop 68 to your server and leave your receipt with the host stand. Mellow Mushroom is located at the corner of Center and Front streets in downtown Arlington (near the railroad tracks). Pass the word to your friends and neighbors. We hope to see you on Sunday for food, fellowship and fundraising! All adults (18 or older) at summer camps and day camps in the state of Texas are required to take the Texas-approved BSA in-person YPT Course. YPT cards from the BSA online course may not be used for summer camps and day camps in the state of Texas. However, YPT cards from the the in-person Texas-approved YPT Course are good for all BSA YPT requirements. The YPT course must be taken every two years to attend camp. You will receive your cards after training, the training is an hour long." Our next rated tournament is only two weeks away. Please pre-regsiter. Please bring your tournaments sets and clocks if you have them. We currently have only one section, but if enough people play, we will have a lower-rated reserve section. Interest in our tournament has been expressed by a few outside of our club with ratings from 200 - 1800. Invite your friends. Here are some sites to improve your game. Share with your family. APR. 25 DFW All Girls/All Boys K-12 Championships G/30;d0 - Chris will be an assistant TD here. APR. 25 Many Springs 75 G/60;d5 - For experienced players. MAY. 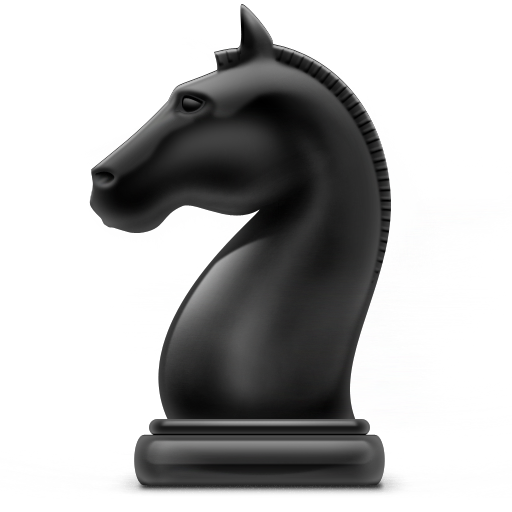 9 North Arlington Chess Club Open #2 G/40;d5 - Our tournament, so bring a friend. Setting District calendar for the year 2015-2016. We should have a Round Table Plan/Calendar early in May. Goals for the coming year are to get our District bases covered, focus on Cub Scout recruiting and retention. & JTE goals. JTE will be elevated and stressed in the UC meeting schedule. 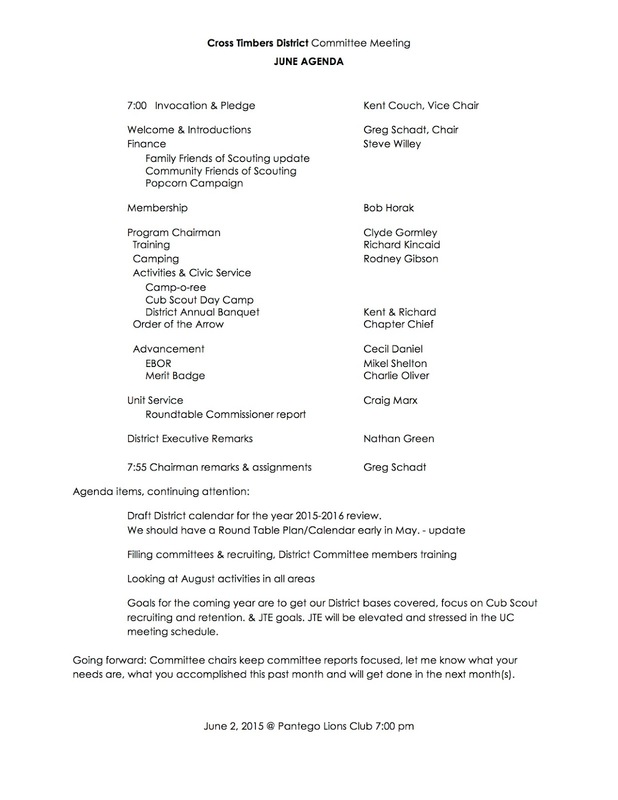 Going forward: Committee chairs keep committee reports focused, let me know what your needs are, what you accomplished this past month and will get done in the next month(s).